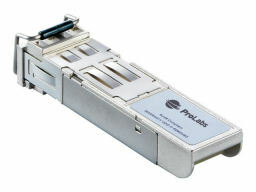 ProLabs are innovators of network solutions, focused on delivering compatibility tailored to user connectivity needs. 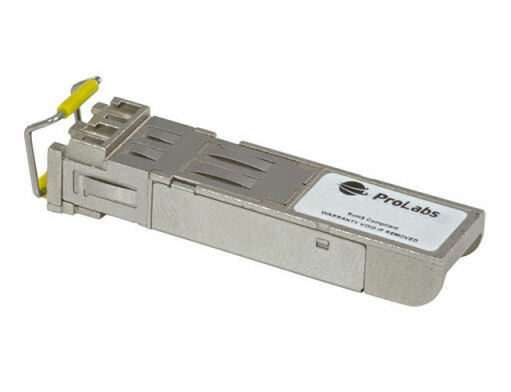 The combination of our knowledge of optical networking technology enables ProLabs to be your single source for optical transport and connectivity solutions from 100Mb to 100G while providing innovative solutions that increase network efficiencies. 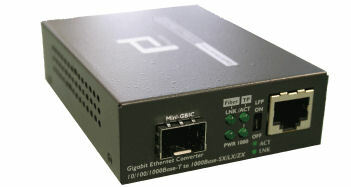 They can provide the optical connectivity expertise that is compatible with and enhancing switching and transport equipment. - Looking for particular product?